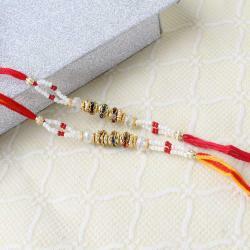 Product Consist: Couple of Perfect Sandalwood Rakhi. 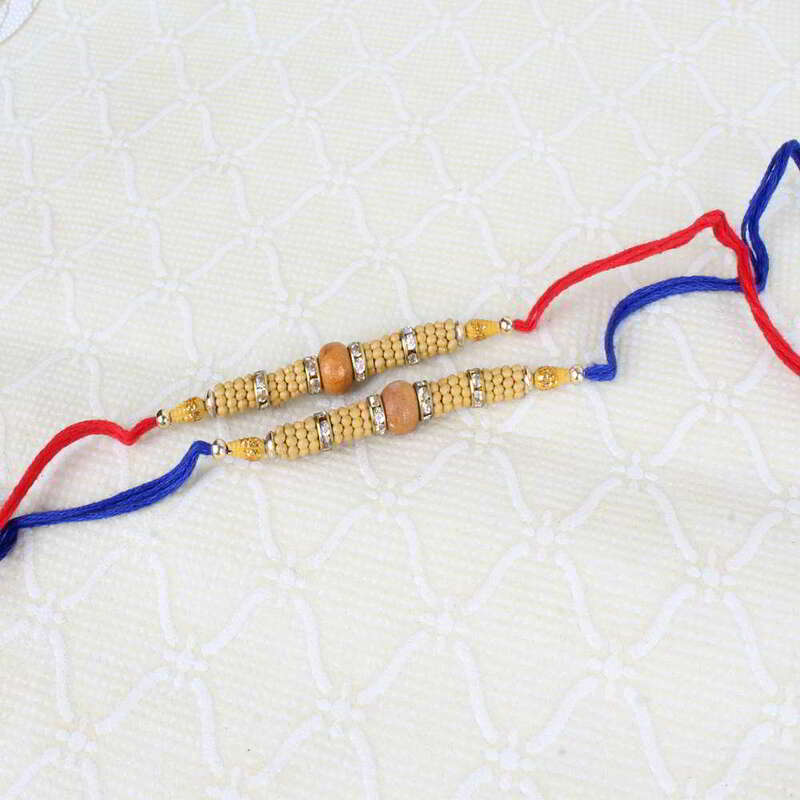 Celebrate this festival of Love and Emotions with traditional way by sending these ethnic Rakhi sets of two for your adorable brothers that will add more charm to your Relation. 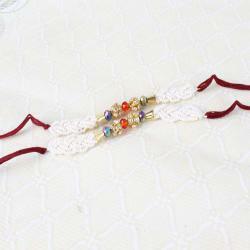 Brothers are always expecting a lot from his loving sister especially on Raksha Bandhan festival like special sweets or unconditional love with rakhi thread nothing else, so what are you waiting for Giftacrossindia.com Present wide range of designer rakhi sets in just one mouse click hurry up order now and make them happy. 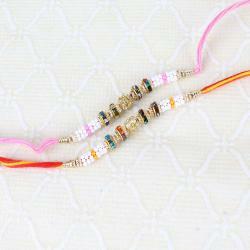 Product Includes: Couple of Perfect Sandalwood Rakhi.